Beneath the Surface goes back in time to the moment Kristin and Sheryl first meet, and offers a revelatory glimpse into the ups and downs of their seemingly perfect relationship. Grab a cup of coffee-or a glass of wine-and find out what really happens behind the closed doors of The Pink Bean. 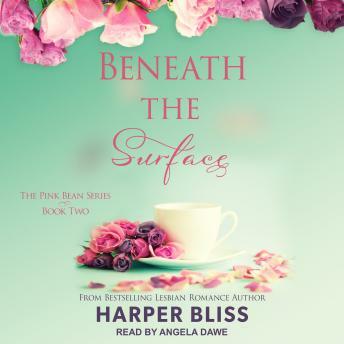 Don't miss this brand-new installment, and origin story, of bestselling lesbian romance author Harper Bliss's much-loved Pink Bean series.